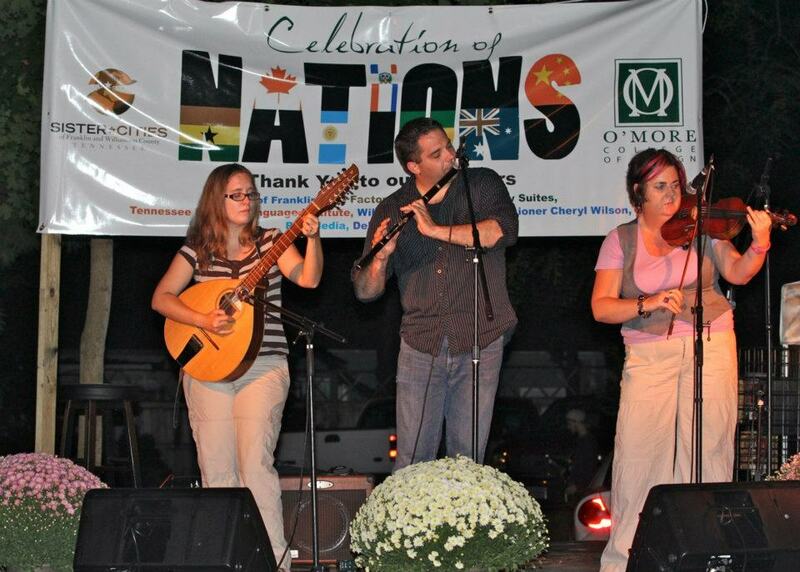 On 14 October from 10 a.m. to 7 p.m. the Sister Cities of Franklin and Williamson County will present the ninth annual “Celebration of Nations” festival in downtown Franklin, TN. The mission of the Celebration of Nations is to create global and cultural passion, beginning with a personal knowledge and understanding of the interconnections of people universally. They believe one way to accomplish this goal is through genuine artistic and sensory representations of various nations. This unique affair will consist of booths featuring different products and techniques used around the world. Booths will be displaying representation of one or more cultures. Food and beverages from a variety of nations will also be available. 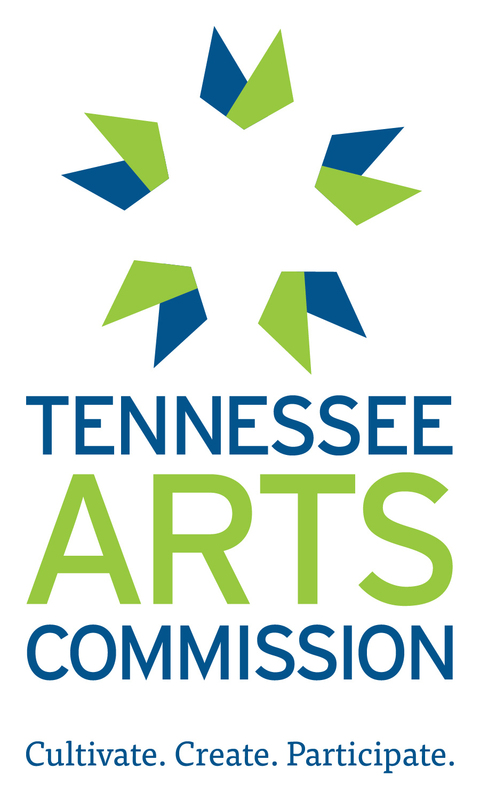 The event will take place on 4th Avenue South (in front of the parking garage) and the connecting alley from 4th Avenue to the Historic Williamson County Courthouse. Stages featuring music and dance from around the globe will be seen and heard throughout the day. A variety of international beers and wines from different countries will be available for sale individually starting at 12:00. 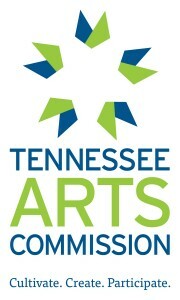 The rest of the festival’s activities are free and open to the public.